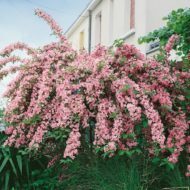 Home / All BambooPlants.ca / Spiraea japonica ‘Anthony Waterer’. 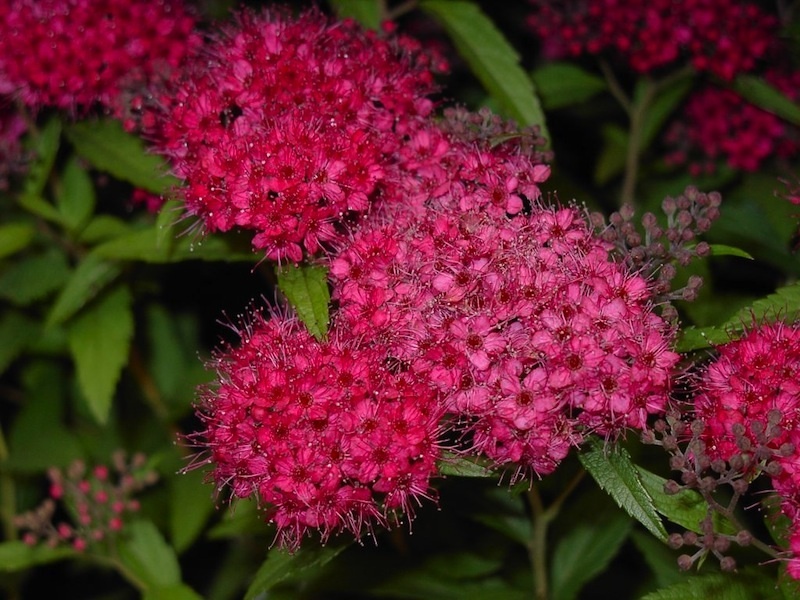 Japanese spirea is a lowing growing, spreading shrub, with very attractive clusters of pink to crimson, flat-topped flowers. Bloom May to August. 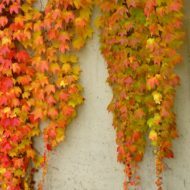 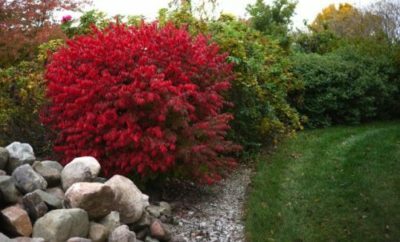 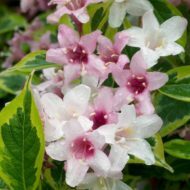 This deciduous shrub grows to 3 ft tall and 4 ft wide, and works well as a hedge or specimen. 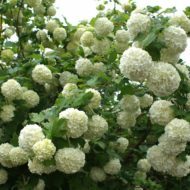 Native to China and Japan.